With purchase and installation of 4 eligible brand tires. INCLUDES 2 YEAR ROAD HAZARD COVERAGE!! See Service Advisor for details. 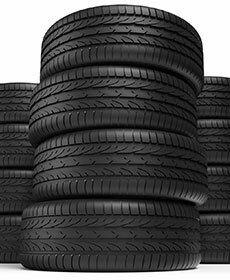 Rebate amount and expiration date may vary depending on tire manufacturer. Honda vehicles only. Some exclusions may apply. Must present coupon at time of service.